SPECIAL NOTE: We are getting reports from a landowner and farmer on snowmobilers trespassing on their property that has wheat planted. 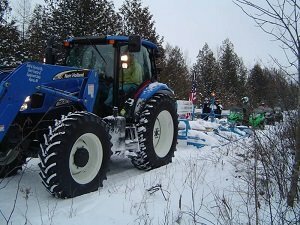 This landowner and farmer have allowed us to have a trail cross this area which is located on Trail 4 at the corner of M 32 and M65 between Alpena and Hillman behind the new Dollar General. Some snowmobilers have decided to NOT follow the trail but cut across the newly planted field. If this continues we will lose our lease and then we have no trail. Please follow the marker trail and if see anyone cutting across please ask them to follow the rules before we lose this important section of trail. TRails are all still snow covered but very hard as it appears grooming has ended for the season. 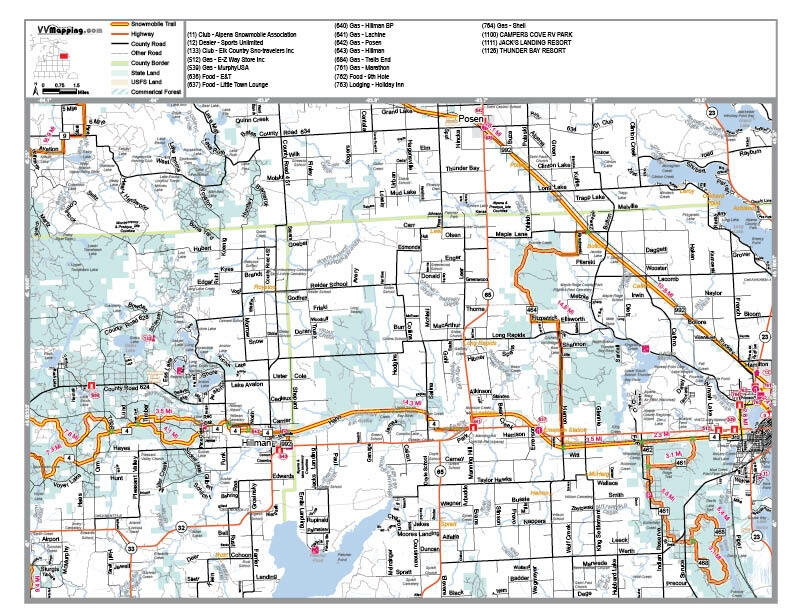 County roads used to access different trails have bared out making it difficult to make long distance travel. It is spring today so enjoy the new season. Trail 464 between trails 4 & 992: Poor but watch for logging off Graham Rd along trail. 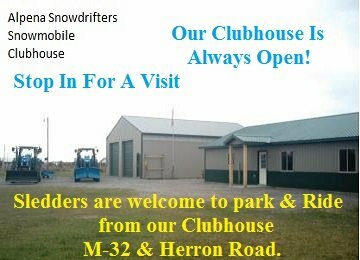 Our club is a 100% volunteer club including all our groomer operators. 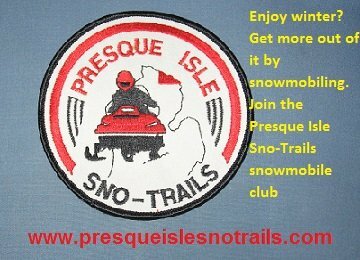 They spend their time and money keeping our trails in excellent condition for sledders to enjoy, so if you see us on the trail a thank you would be appreciated. Please ride safe and always stay on the trail!!! !